Is enormously important to space decoration. Interior experiences in Dhaka Bangladesh. Values determine the future of Bangladesh. Ask a modern interior firm! At Interior Studio Ace, the hardest taskmasters are ourselves. For us, only the very best design is good enough. We combine some of exceptionally modern, experienced, and highly talented interior designers in Bangladesh with the supremely dedicated workforce, using the rarest of materials to create perfection. We regard outstanding quality as a defining principle to create a performance-driven home environment for all stakeholders/teams for better quality product with improved trust. 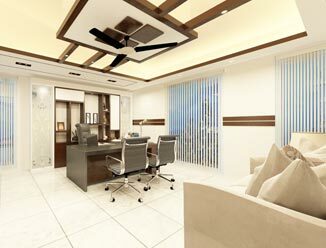 From traditional & elegant, to modern & eclectic, interior ace is ready to assist with your new office interior design, best home decoration or historic renovation project near there interior design firm in dhaka Bangladesh. Your home, your best residential interior, your living space is the backdrop of your memories – a place where you relax, laugh and share stories. 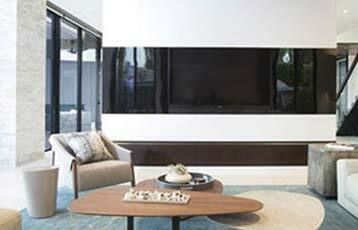 Design a modern residential space live well comes from experience, good communication, and inspired creativity. 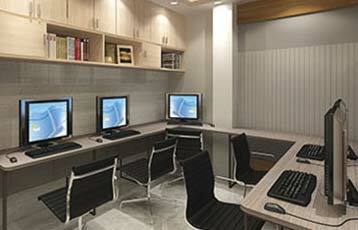 Modern commercial interior involves the development of interior spaces used for business purposes. 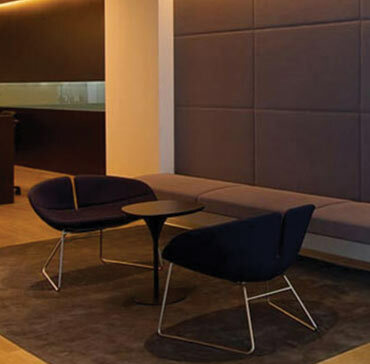 Commercial buildings in dhaka have the primary purpose of making money, so the commercial interior design & decoration is focused on the best usability of a structure. 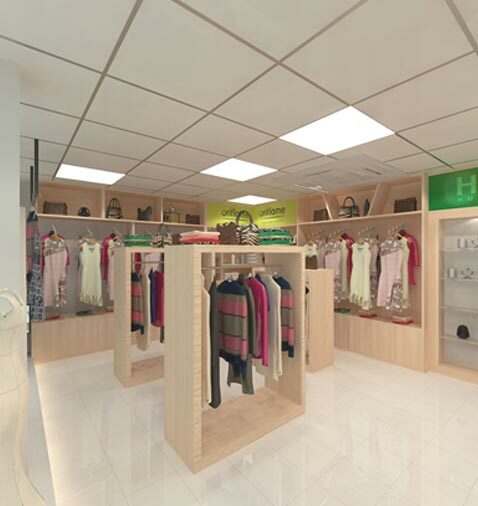 Hospitality space interior is one of biggest challenge in the industries world. 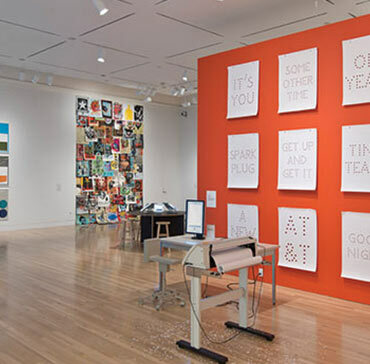 It is also one of the most important branches of commercial design. Interior design in hospitality primarily includes hotels, restaurants, cafés, fitness clubs, spas country clubs. An alternative of retail or exhibition space is a space other than a traditional commercial venue used for the public exhibition of artwork. 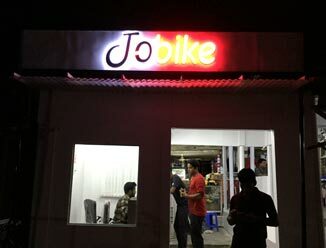 Bangladesh often comprising a place converted from another use, such as a store-front, warehouse, or factory loft. 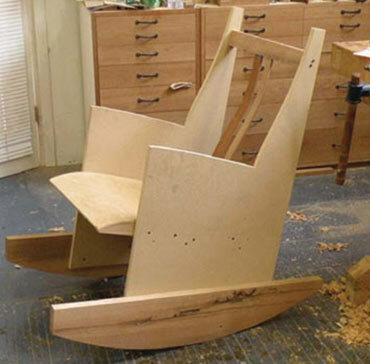 What if you distance yourselves from the typical furniture design and expand into horizon a little bit. Find the best living room designs ideas to match your style. So, before buying furniture for the living room it is important to take care of the functional needs. I met many companies before reward my contract. They are a good listener than other companies. They talked to me at first and listen to my goal and then offer their design. They have a good implementation team. They are flexible to change at the mid-stage of the work. 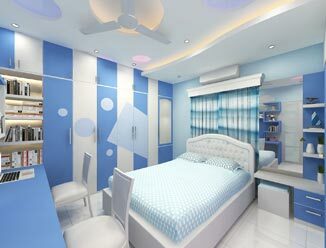 I think this one is of the best Interior company in dhaka city. 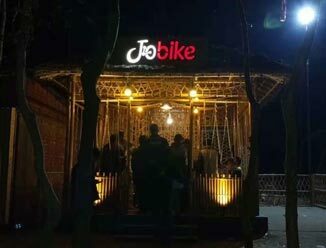 There service is always creative and unique. From my experience, they always try to provide maximum customer satisfaction with minimum cost. Please tell us about your residential home space or commercial space requirements. One of our creative, modern interior designer or interior decorator will walk you through our service options. 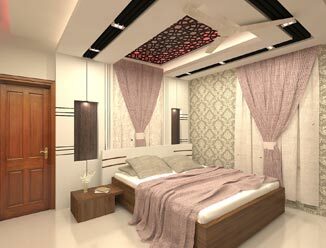 We are a leading interior design and decoration firm in dhaka Bangladesh. Offering modern, fresh, creative, and best interior solution for your residential home or commercial office space interior design & decoration projects. We are invited to participate in exhibitions and competitions every years in Trade Fairs Bangladesh. 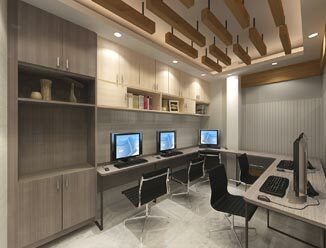 We are highly experienced in interior & exterior design, modern creation, and realization of branding spaces worldwide. We are not only creating brand spaces, we communicate modern purposes with authenticity and passion in every detail to meet superior quality works. 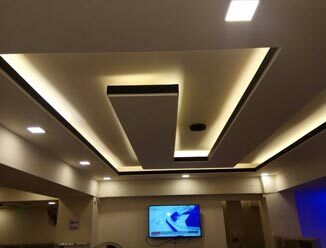 We are honest & dependable firm & a perfect realization – we manage your presentation and its interior architecture. Are you always receiving compliments on your interior design taste? We offer a very good competitive rate. Do you love decorating rooms and arranging furniture? Ask for a free consultation of your projects. 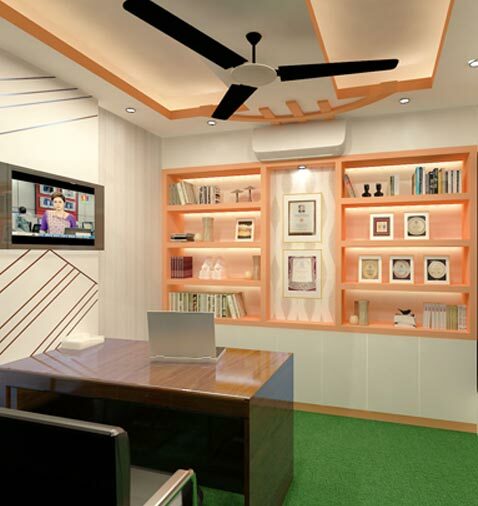 Our design professionals are equipped to help you determine the beautifully interior solutions. Don’t worry about the time; our initial design, decoration, and consultation are always complimentary. 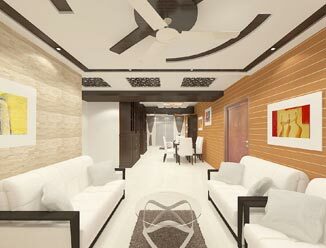 We are award winner interior design firm in dhaka.